Beside to fashio0n. I am also blogging up some informative topics , might to others, in here. Because I needed to balance up my reader’s interests for the readership thing for this site, iamronel.com. 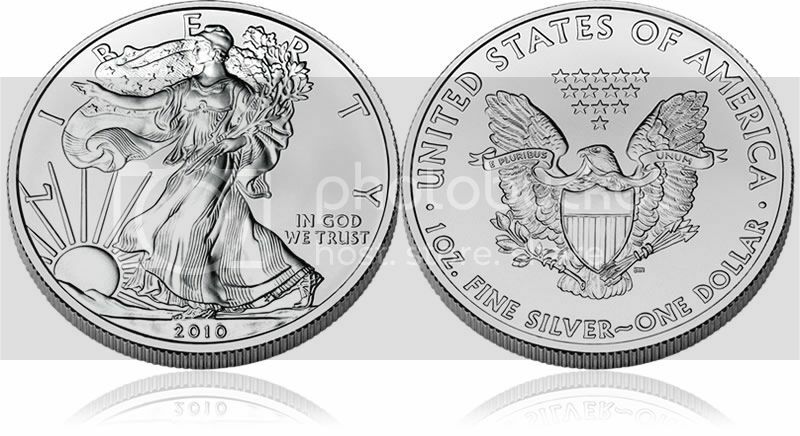 That’s why I was trying also to put up some not so fashion related topics in here like this american silver eagle which most of the collectors are looking forward to have. Because look, this kind of penny has an deep silver rather it made of deep quality silver that we haven’t seen in the new set of American coins today. Which made most people eager to have it now. This actually available online to avail or got it for bidding. Just check over some online that works in this coins and silver stuff for more further details about it.